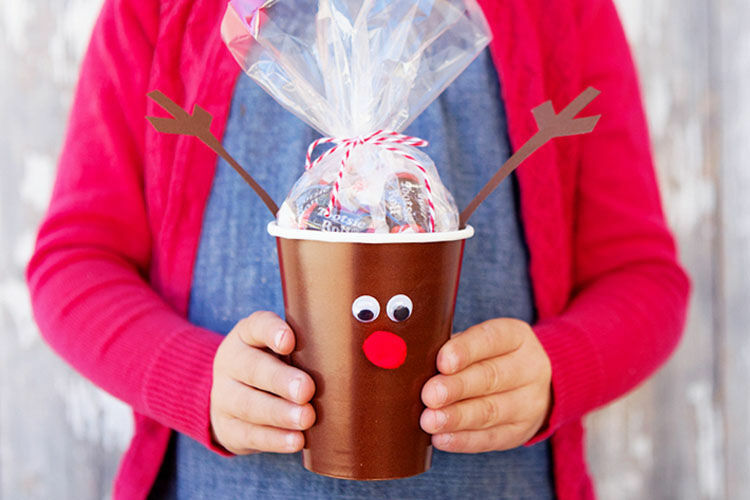 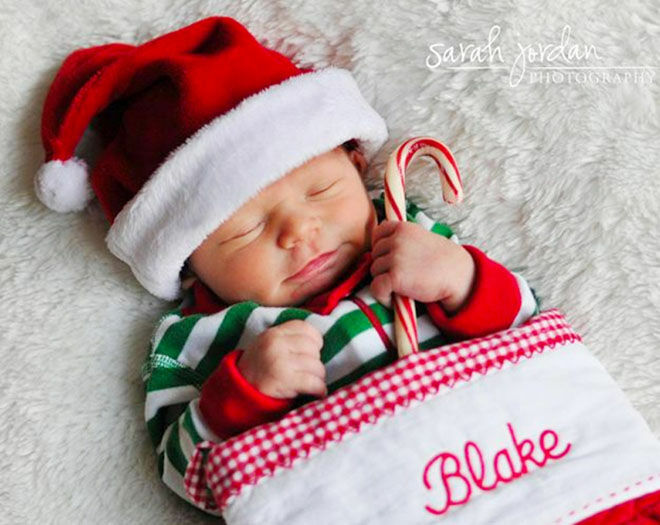 Baby’s first Christmas is a magical occasion for all and there are many ways for you to cherish the festive season with a bub in tow. 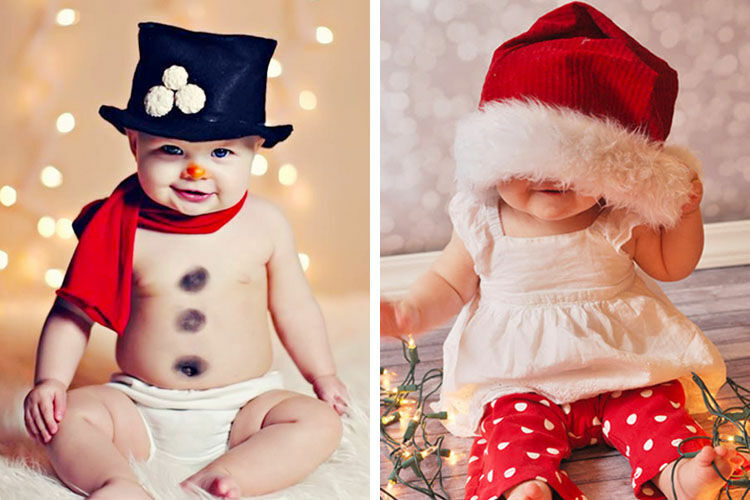 There’s the adorable first Christmas decoration, the matchy-matchy family Christmas outfits and of course, baby’s first Christmas photo. 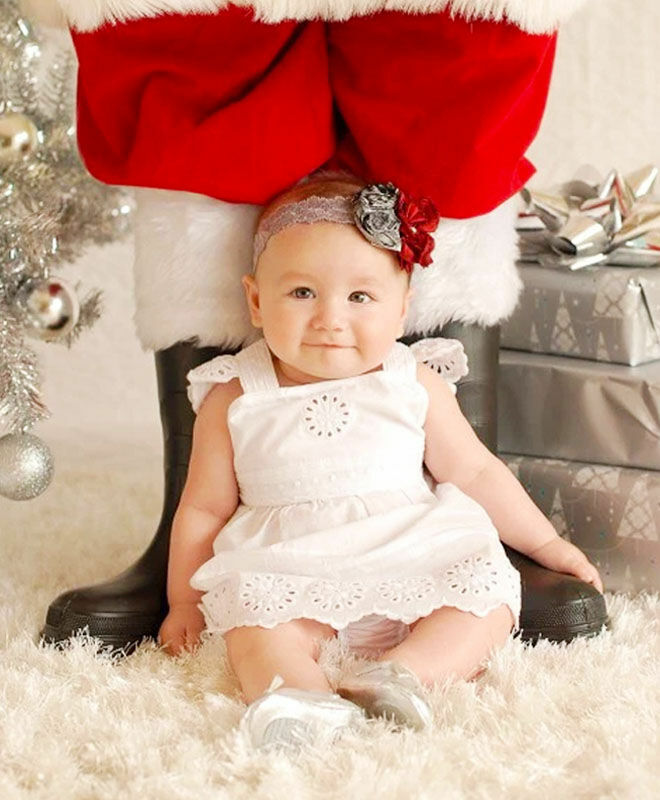 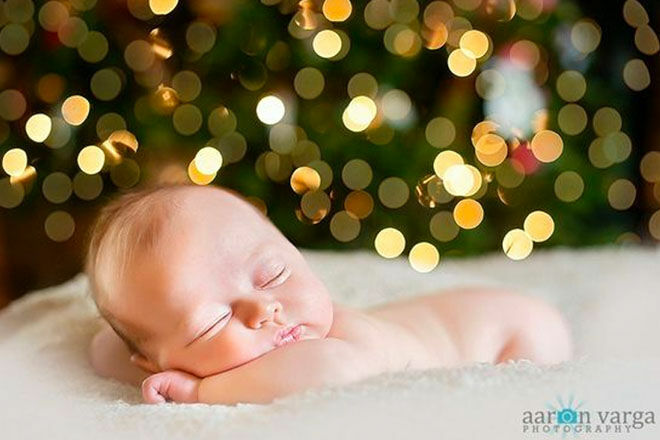 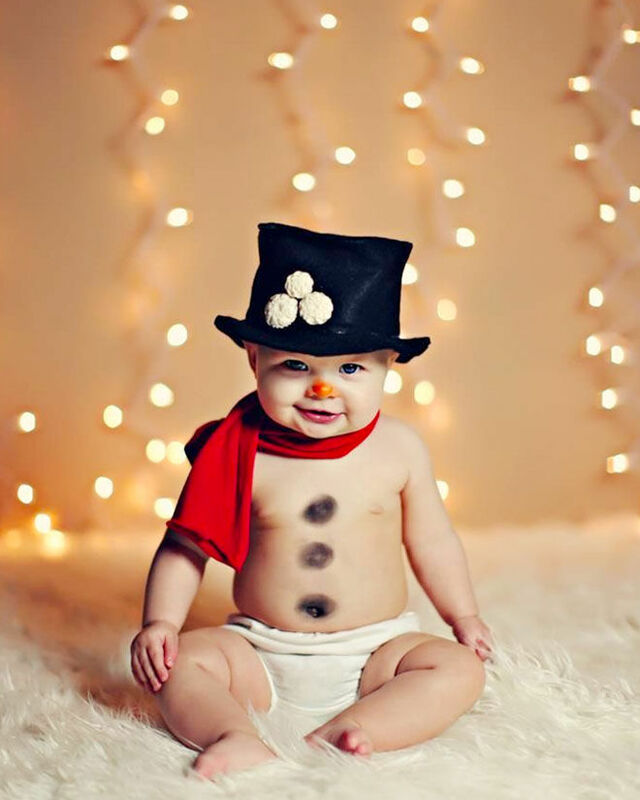 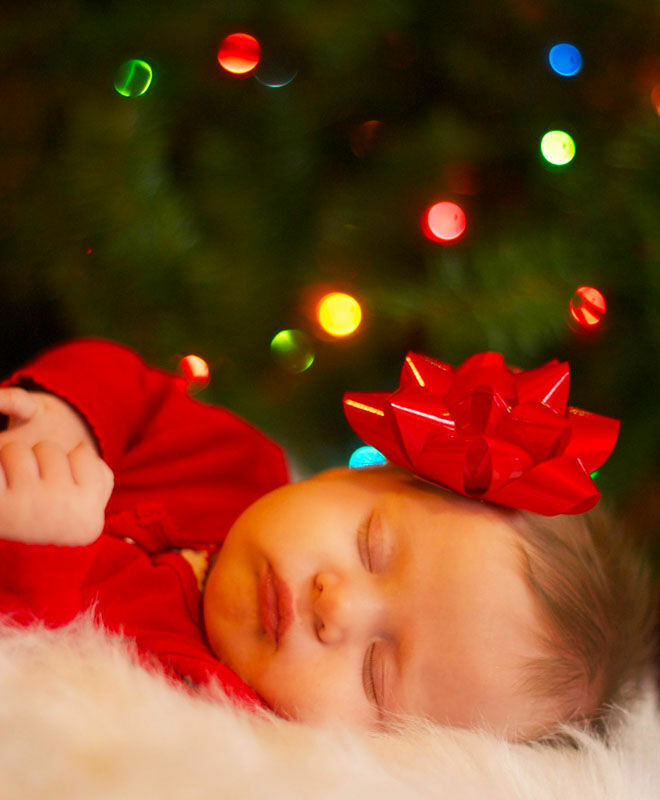 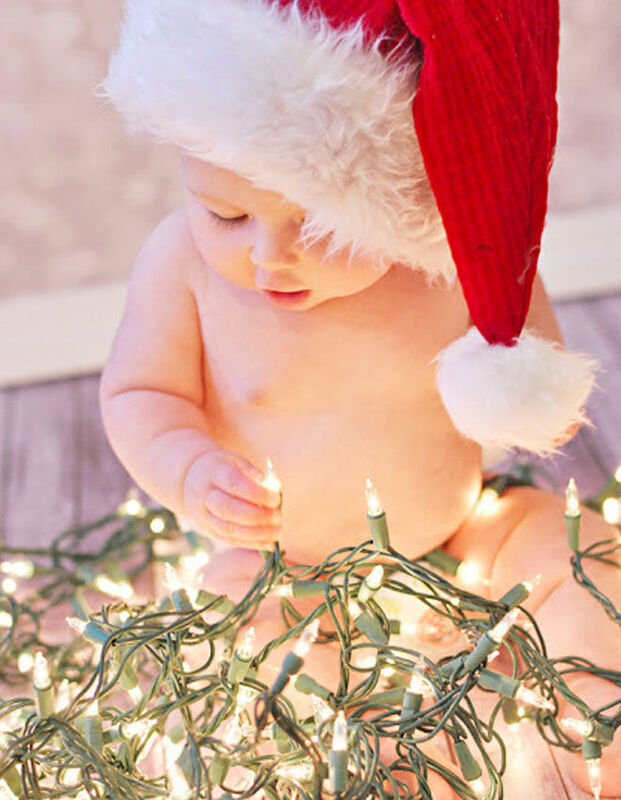 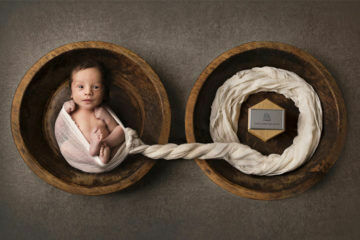 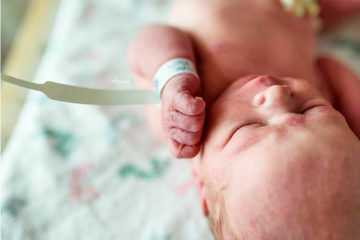 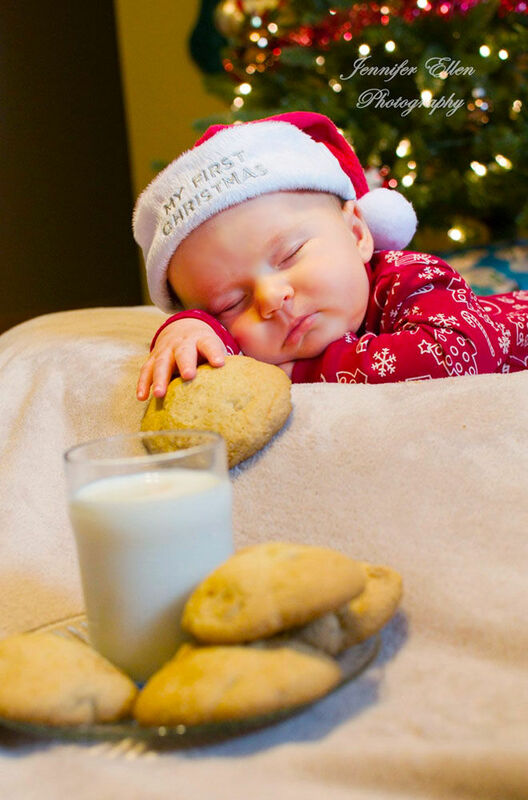 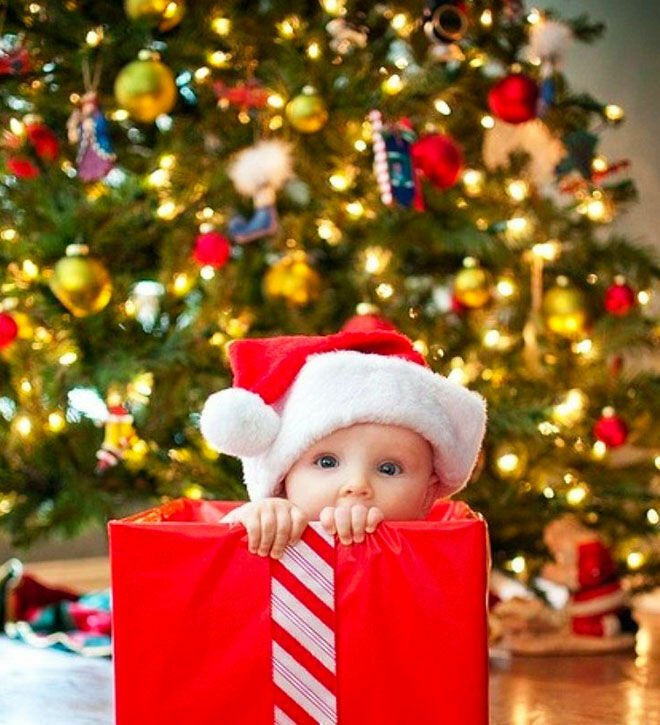 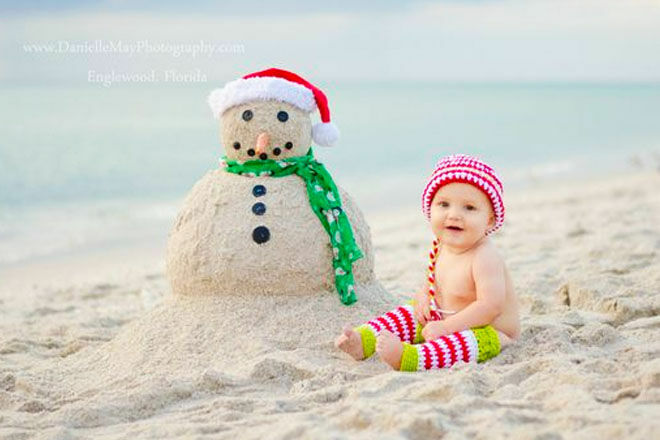 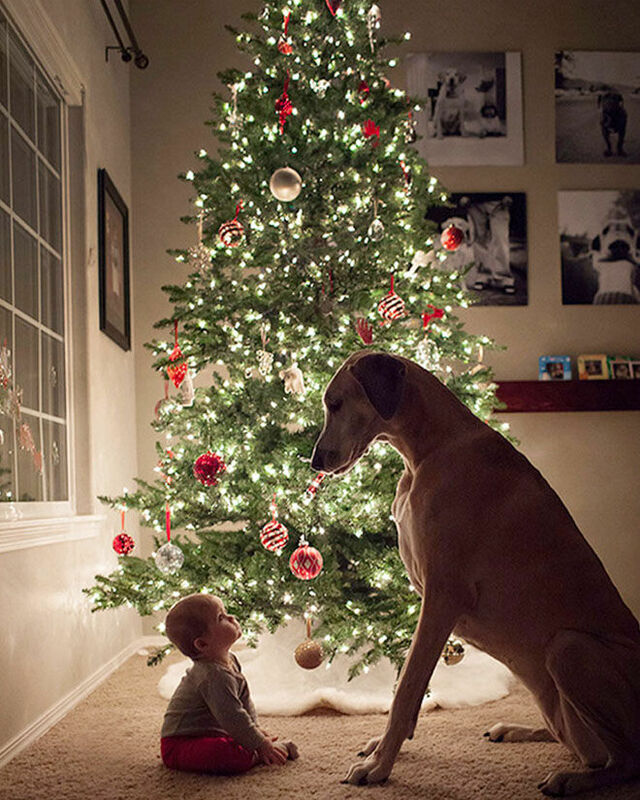 To help give you a little festive flair, here are 13 ways for you to make baby’s first Christmas photo shine. 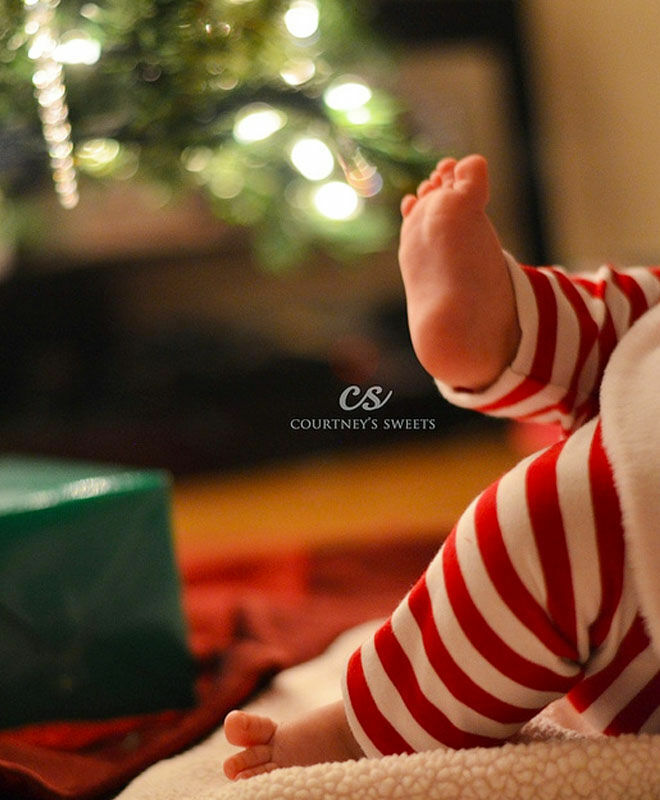 If it’s bub’s first Christmas this year, you have so many exciting times ahead. 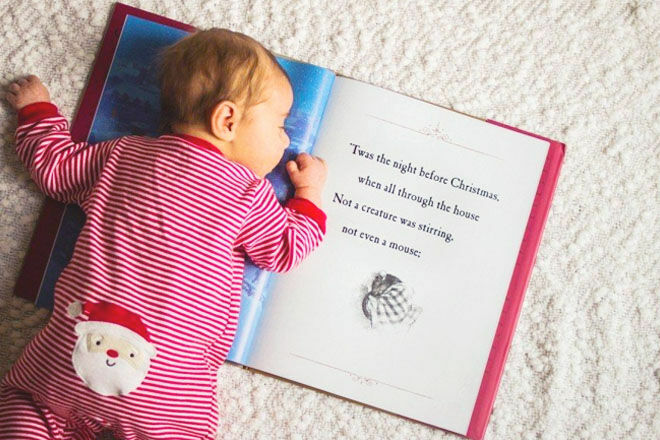 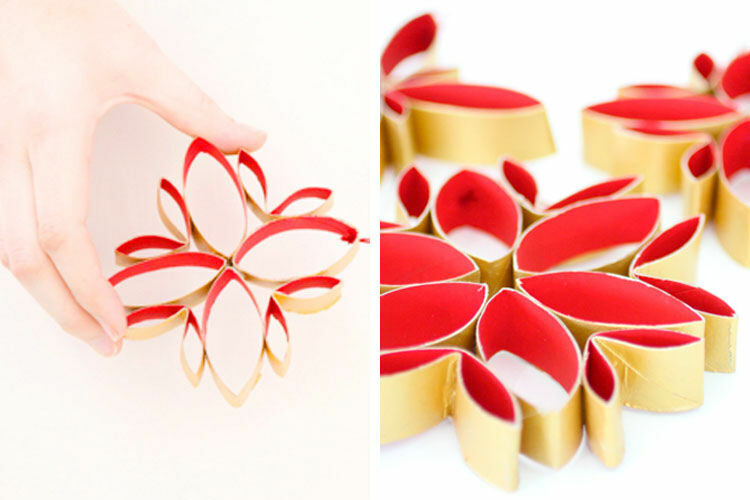 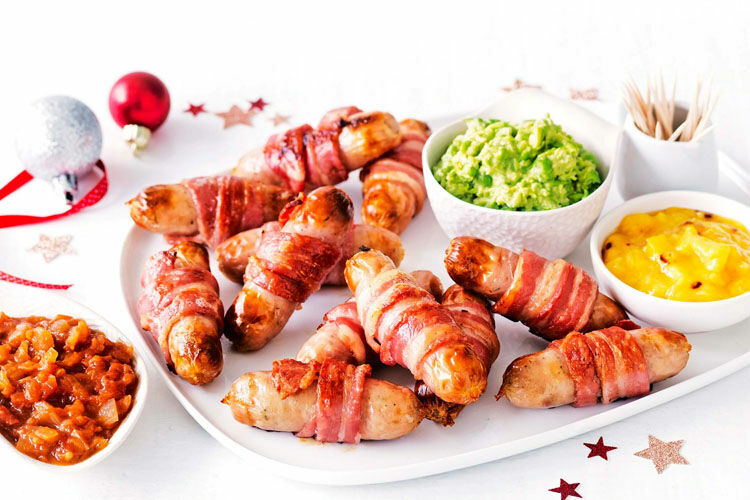 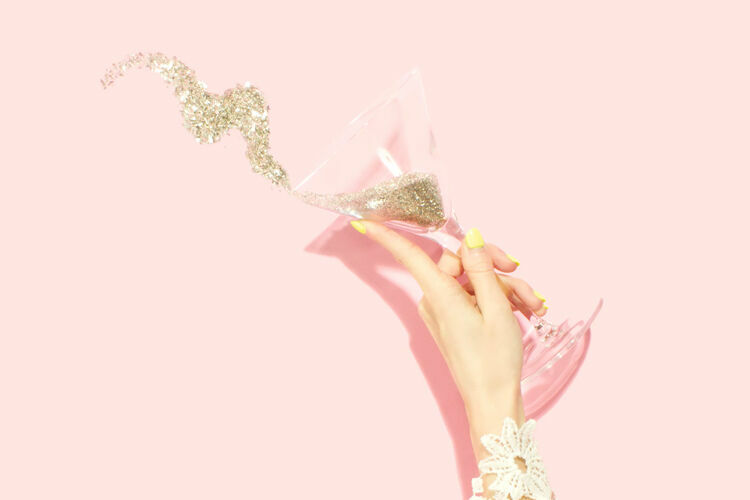 From creating Christmas traditions to making your own homemade decorations, here are a couple of Christmas articles you might like to read next.